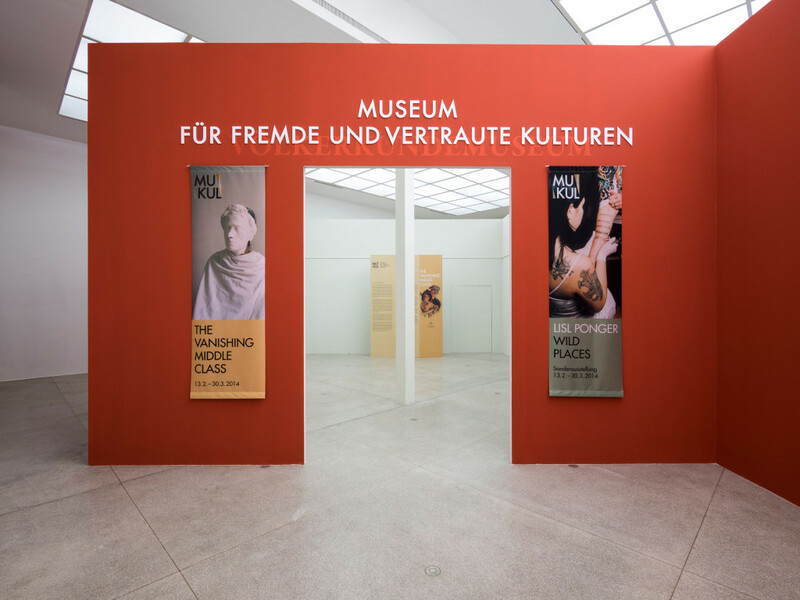 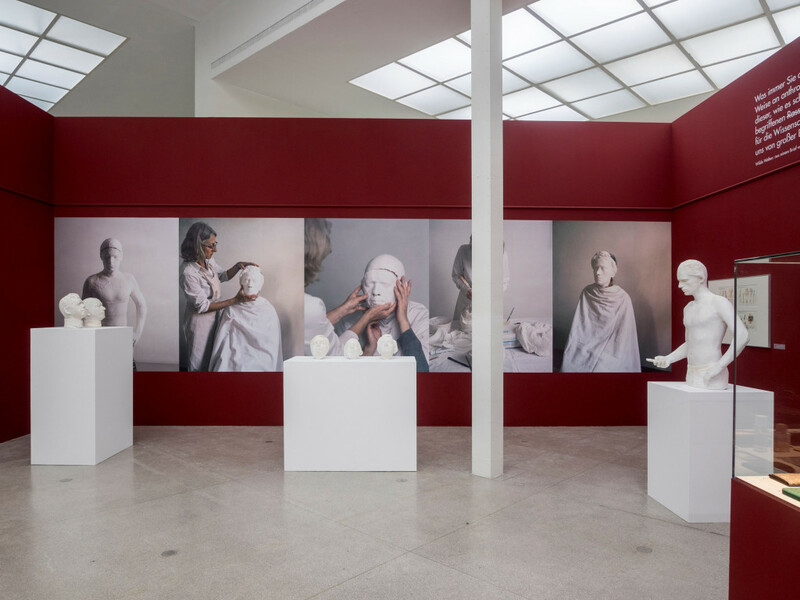 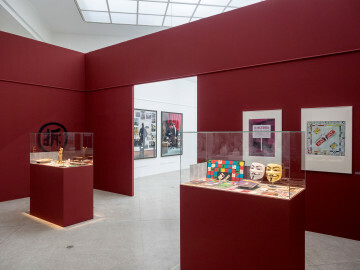 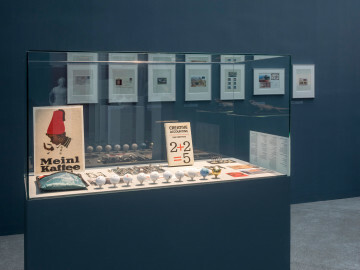 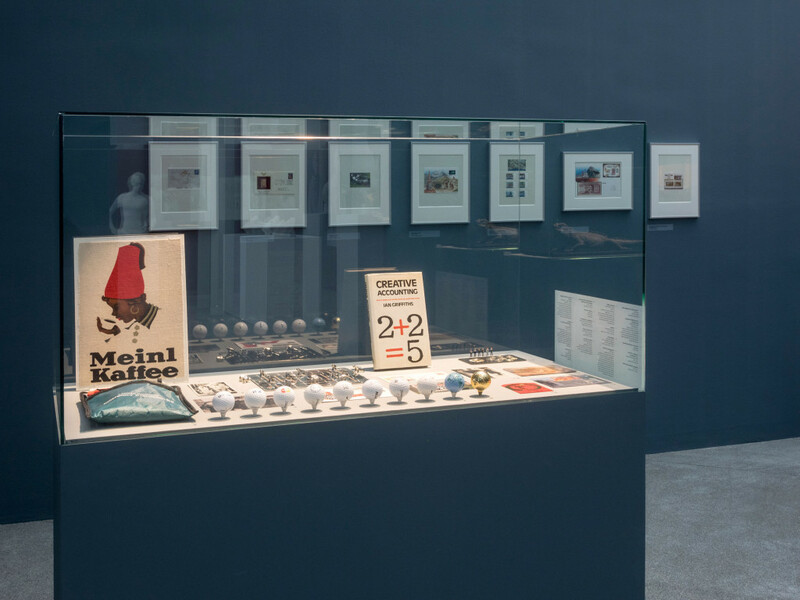 In the Secession’s main hall, Ponger will be realizing a project she has wanted to do for a long time: the Museum für fremde und vertraute Kulturen [Museum for Foreign and Familiar Cultures], in short MuKul. The plans for her own (ethnographic) museum represent a culmination of the interests that underlie her art. 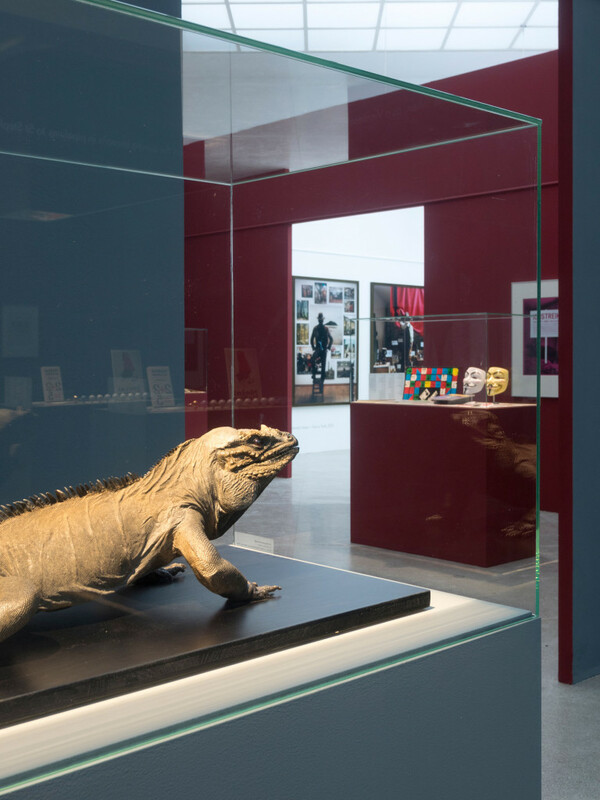 Although the museum is fictional, its design is based on painstaking research and precise observation. 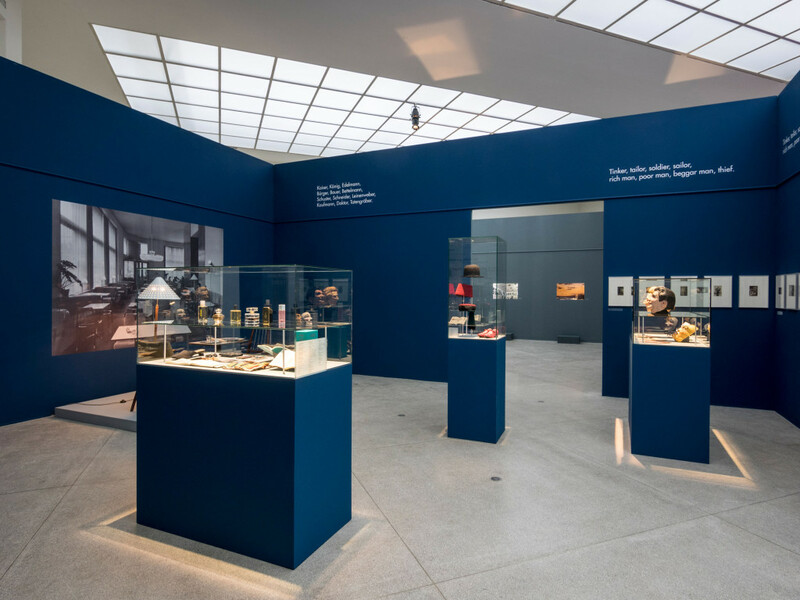 It is an almost disturbingly detailed recreation of real ethnological museums, a growing number of which have recently adopted names such as world museum, museum of cultures, and the like. The exhibits are identified with inventory numbers and places and dates of purchase, and the museum has object and section labels as well as panels listing the museum staff and all lenders. In a bow to popular demand, there is even a Photopoint in the lobby where visitors can pose for pictures in front of a backdrop. The design of the two exhibitions is firmly in keeping with the conventions of different cultural institutions: the artist’s photographic works are presented in a room kept in a neutral white and illuminated by equally neutral lighting, whereas each room of the exhibition The Vanishing Middle Class, from the walls to the bases on which the glass cases rest, is painted in a distinctive color, and the lighting is orchestrated to heighten the aura of the exhibits. 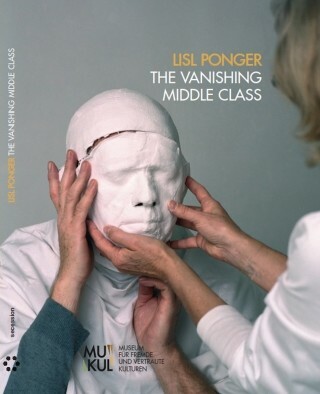 Lisl Ponger, born in Nuremberg in 1947, lives and works in Vienna.